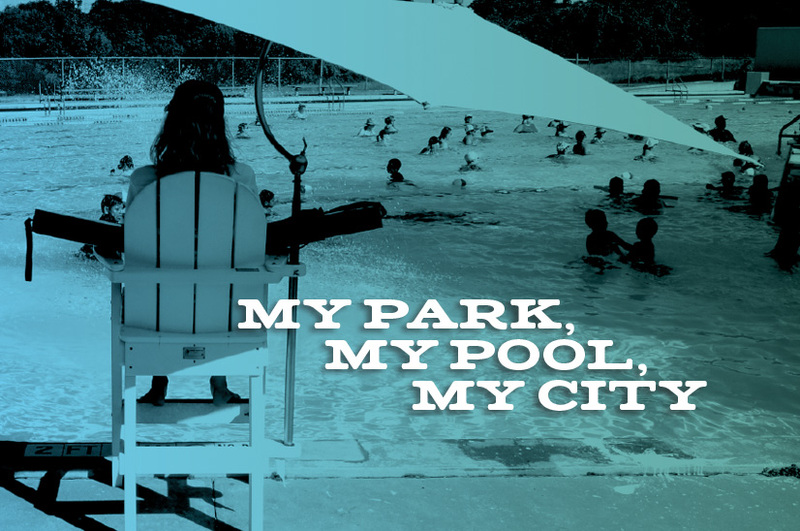 My Park, My Pool, My City is a three-year artistic residency led by Forklift Danceworks in partnership with the City of Austin Parks & Recreation Department Aquatics Division and several East Austin neighborhoods. To learn more about becoming a sponsor for the My Park, My Pool, My City project, click HERE. Thank you to our Kickstarter Backers who helped bring this project to life! My Park, My Pool, My City is funded in part by the National Endowment for the Arts Our Town program and the Alice Kleberg Reynolds Foundation. This project is funded and supported in part by the Cultural Arts Division of the City of Austin Economic Development Department believing that an investment in the Arts is an investment in Austin’s future.